Luc Besson, along with his frequent screenwriting partner Robert Mark Kamen, have formed their own mini-empire with formula action series like Taken and The Transporter, but now that those two franchises have more or less run their course (the Jason Statham-less Transporter Refueled seems unlikely to set the world on fire), Besson’s EuropaCorp is looking to make little franchise babies out of two of their recent female-led shoot ’em ups Lucy and Colombiana. 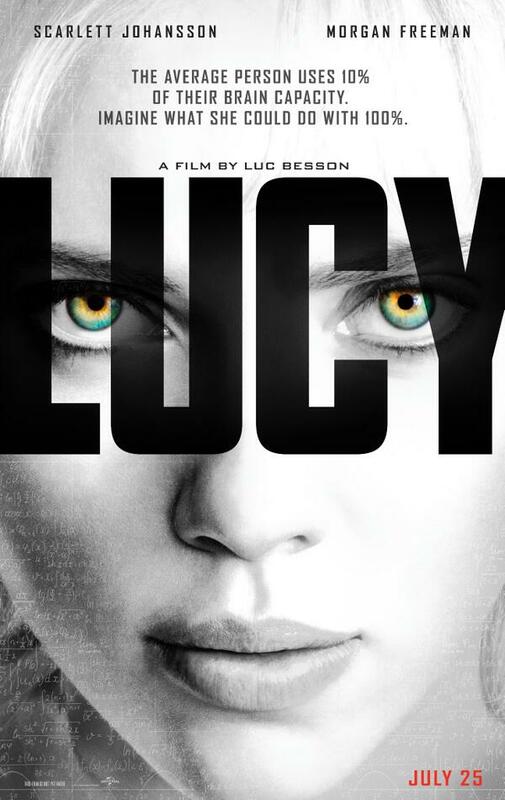 Despite Besson’s best artistic intentions, Lucy went on to gross an astounding $458 million on a $40 million budget, which pretty much is the universe telling the filmmaker at gunpoint that he’s making a sequel. Just to put it into context, the Will Smith-led threequel MIB 3 took in $624 million on a $225 million budget. Which one sounds more profitable? If Besson can crack a decent (or decent enough) script, Johansson should earn a healthy payday. On the other end of the spectrum is Colombiana, which at only $60 million worldwide on a $40 million budget probably only barely eked out a profit after home video, cable and other ancillary outlets. The female assassin film scored poor reviews as well, despite good notices for star Zoe Saldana, so one could speculate that her upcoming run in James Cameron’s Avatar sequels and currently-filming Star Trek 3 will boost her international profile enough to make a sequel a safe bet. The EuropaCorp roster also includes two other promising-sounding action flicks in the Kamen-penned kung-fu epic Warrior’s Gate, starring Dave Bautista, as well as the Besson-helmed French comic book adaptation Valerian and the City of a Thousand Planets (listed simply as “Valerian”).